Leading supplier of visiting card holders in Mumbai Visiting card holders is the best promotional giveaway product. Giftt Hub which is a corporate gifting company based in Andheri, Mumbai has a variety of premium visiting card holders not only in leather but also in leatherette. We also have dual visiting card holders. Our esteemed client BTVI opted for this stylish gifting product for their clients. Laser engraving was done on the metal plate attached to it. It comes in a neatly packed black soft cardboard box. Bags is one product that is always needed and if it is good quality bag with multiple functions it just adds to the value of the product. A good quality and stylish bag is a necessity while traveling. We at Giftt Hub keep in mind while designing and selecting our products. This spacious duffle bag with premium quality material has 11 pockets. The bag has been intelligently customized for maximum storage. Separate pocket for shoes and dirty laundry has been made. Outer pockets have been made for quick access to tablets, earphones, books, etc. Multiple pockets with zips add to the utility of the bag where one can store for stationary, passports, cards, etc. All these features make it an excellent corporate gift. Made of high quality imported denier and retractable stroller, it is compliant for cabin baggage size making it perfect for corporates who travel frequently. Bags are a great product for corporate gifts and promotional giveaways as they have multi utility features and are needed by everyone. 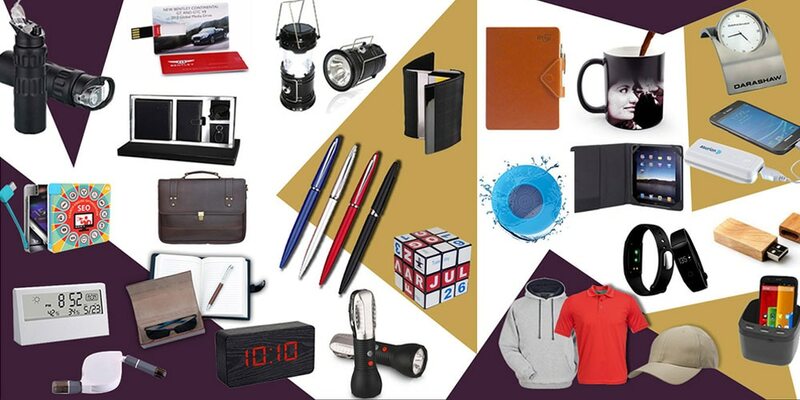 For many more stylish and trendy corporate gifting products visit our website.